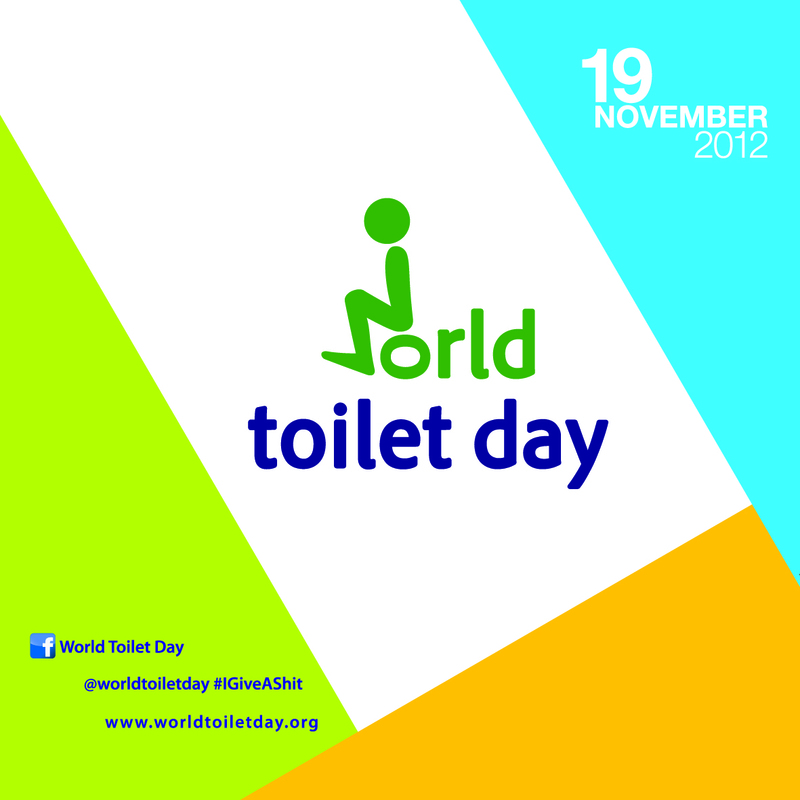 Today, November 19, is—ahem—World Toilet Day. A delicate subject, but an important one, since almost 40% of people around the world don’t have adequate sanitation, and water-related diseases kill thousands of people every day. That’s EVERY DAY. The point of World Toilet Day is to shed some light on a taboo subject that needs more attention. The University of Ottawa’s Health Services team is joining in to help raise awareness by holding a “squat-off” this month, with prizes for the top squatters. They’re also inviting people to share stories on their Facebook page on the theme of “a toilet saved my life,” and to sign a global petition asking the international community to keep its promises on improving water and sanitation. Here in Ottawa, most of us don’t have to worry about where our next flush is coming from. But we do send a lot of our precious clean water down the toilet, literally. In Canada, toilets account for 30% of household water use. Installing low flow toilets or toilet dams, repairing leaks, and checking out technologies for reusing reclaimed or “grey” water to flush toilets can help conserve water without jeopardizing our health. It’s not just about technologies, though. It’s about being mindful of where our water comes from and where it goes, and how much we use. It’s also about calling on leaders at all levels to act, here and abroad, to ensure access to sanitation and improve how we manage the wastewater we create. Safe, accessible sanitation for health, sustainability, equity and dignity. Sounds like something to celebrate.